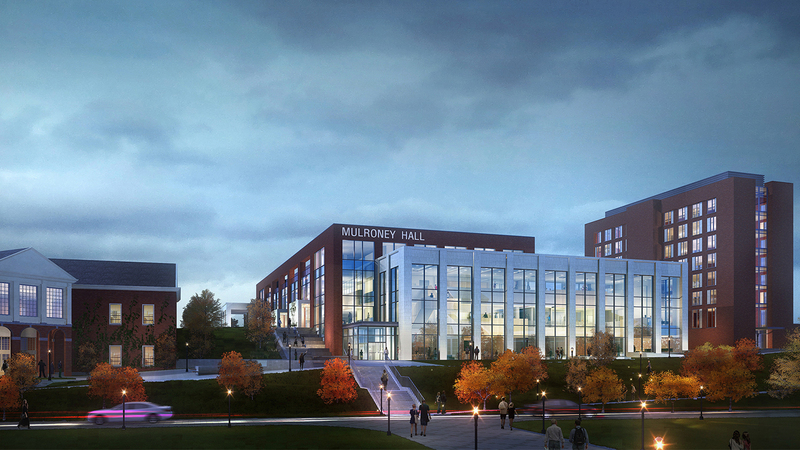 The Richard Ivey School of Business project now provides two new buildings and the new home for Ivey’s undergraduate, masters and doctoral business programs. 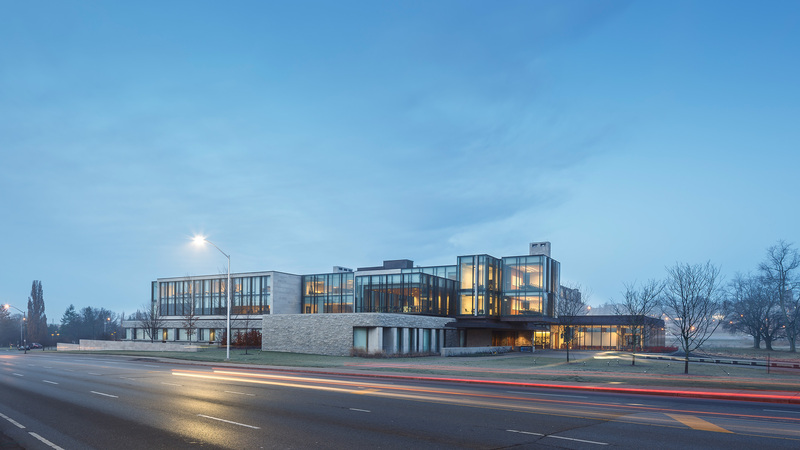 The first phase of the Richard Ivey School of Business project included a 150,000 SF, three-storey building, while the second phase included a 100,000 SF, four-storey building. 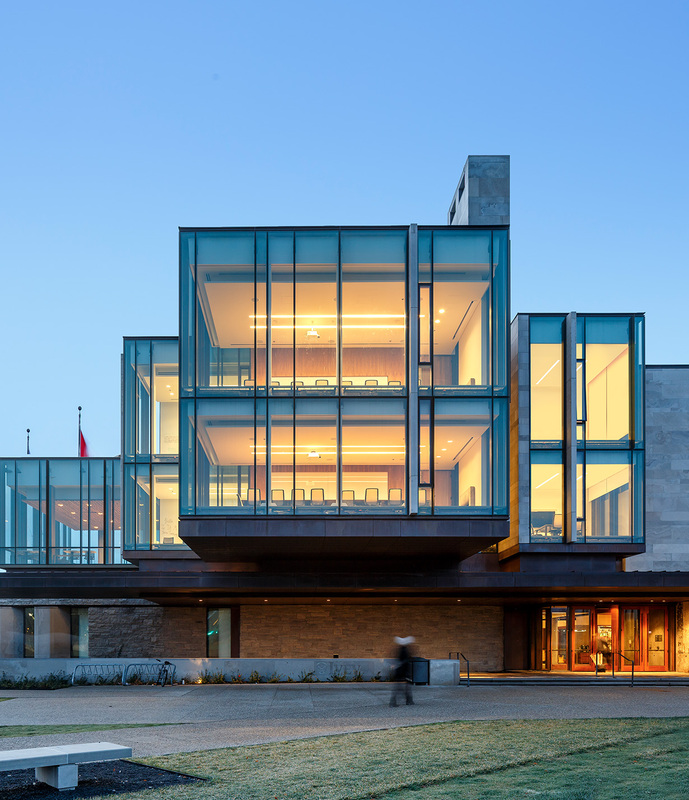 The buildings incorporate the “Jewel Box,” which is a two-storey glass-framed boardroom that cantilevers over the main entrance, lecture rooms, breakout rooms, loungers, meeting rooms, offices, a dining hall, library, auditorium and a great hall, which contains a two-storey stone fireplace. All of the rooms in both facilities use state-of-the-art communications. 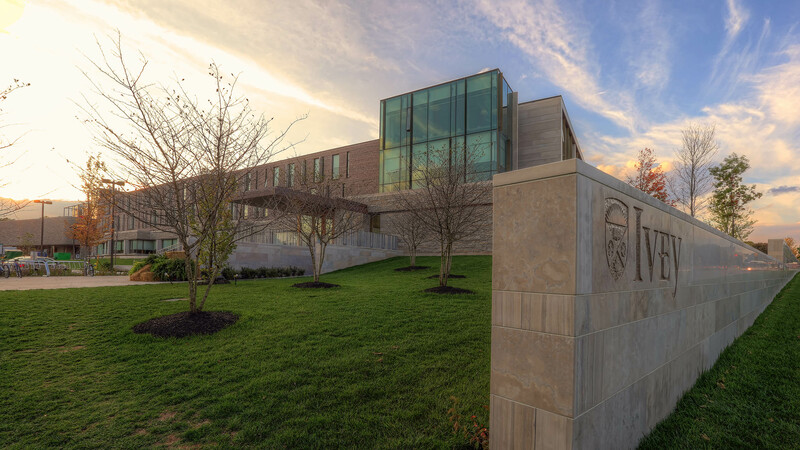 This Project has been a tremendous success, and has received acclaim from students, faculty, staff and alumni community alike, all thrilled with the design, respect and detail given to the learning environment. 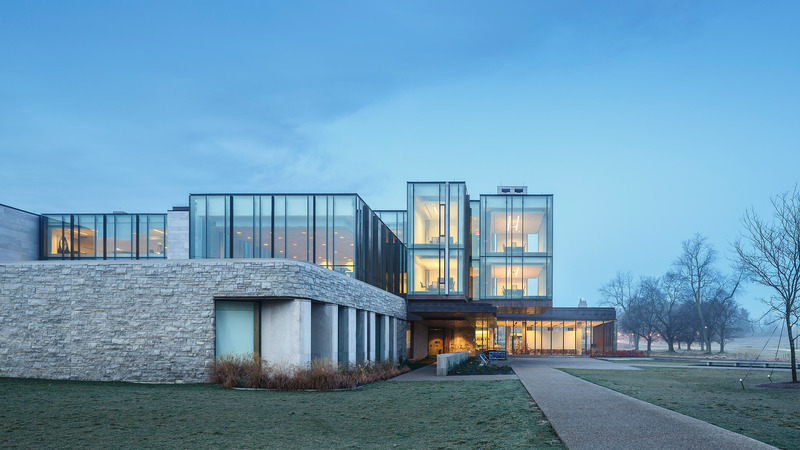 The Phasing of this project provided additional challenges, including logistics, occupancy, scheduling and client relations, specifically circulating around the Ivey staff and faculty move. 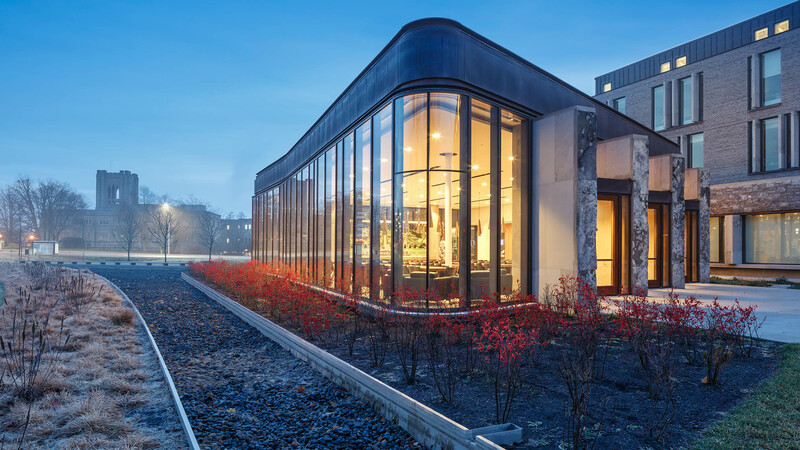 To overcome these challenges, the project required a team approach with all stakeholders, as everyone was required to exercise understanding and flexibility and provide a reasonable solution when issues were presented. 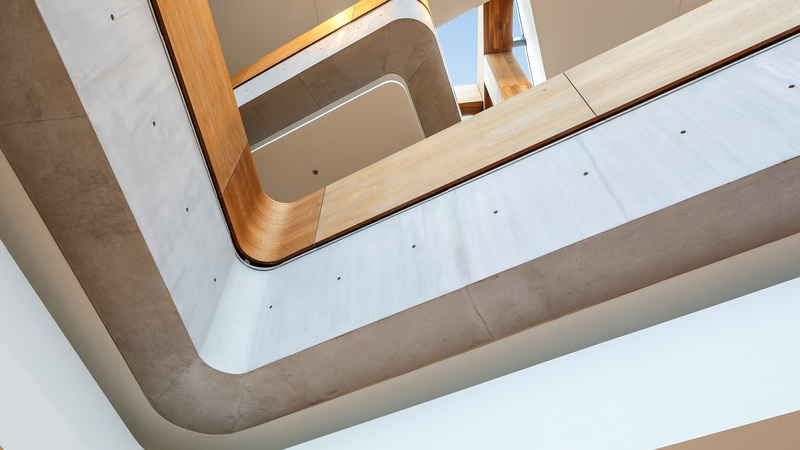 This team approach allowed EllisDon to complete the project on budget and in time for the start of classes in September. 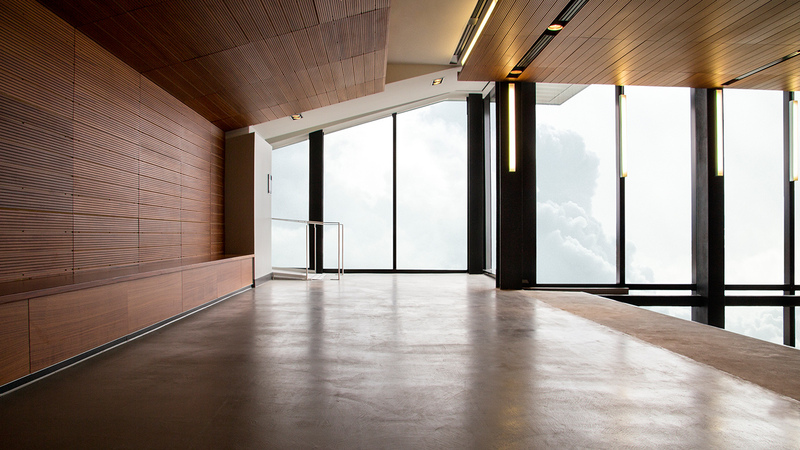 The interior of the building is a combination of exposed steel, concrete and wood accented with stone and tile floors, with areas of carpeting, painted surfaces and suspended ceilings. 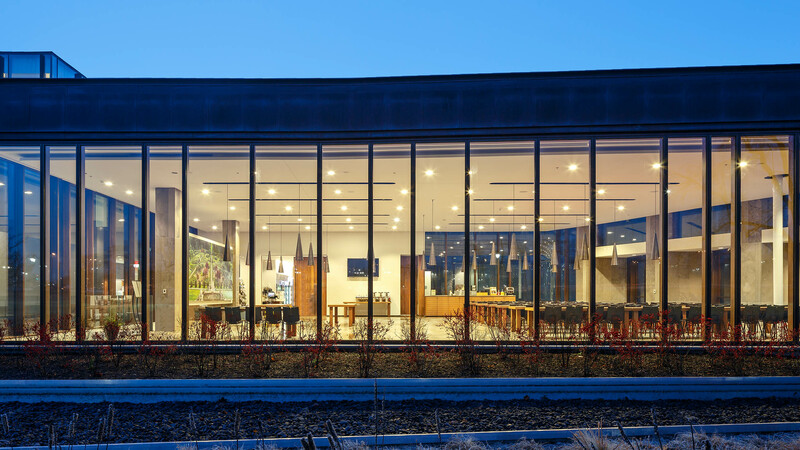 The buildings have stand-alone heating and cooling plants, utilizing the latest in energy efficient technology, accompanied by a 250Kw stand by generator ensuring continued comfort during untimely power outages. 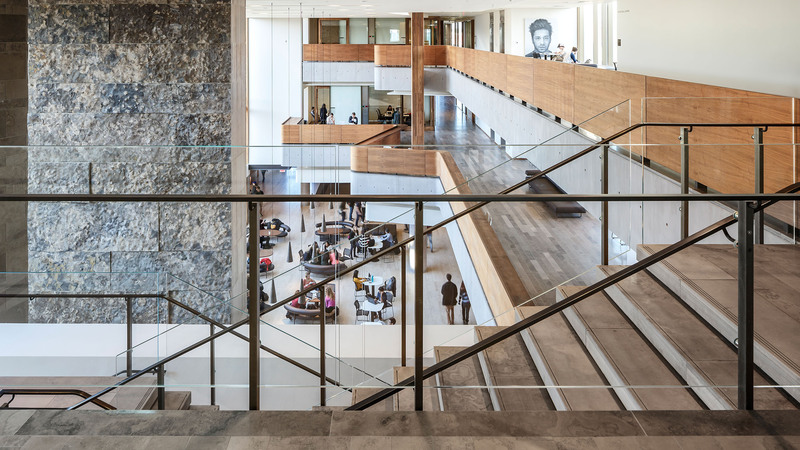 Western University, together with Ivey Business School (“Ivey”) and the Federal Infrastructure Renewal Fund, made this investment because the existing building site was too small and, as a result, the 1,000 students were spread across five locations. 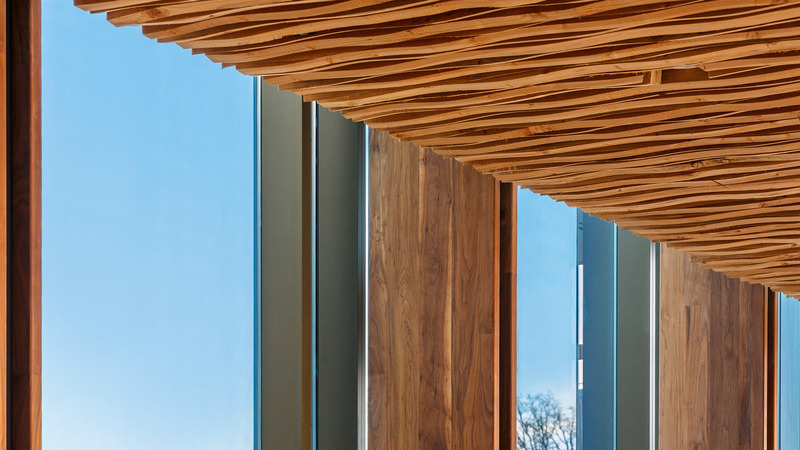 Throughout the design process the EllisDon team provided practical solutions to construction issues. 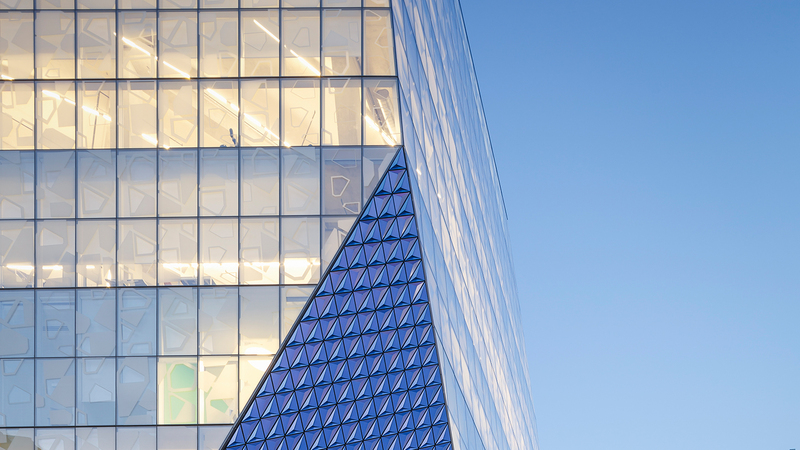 I can recommend EllisDon without reservation and look forward to future projects with the firm. 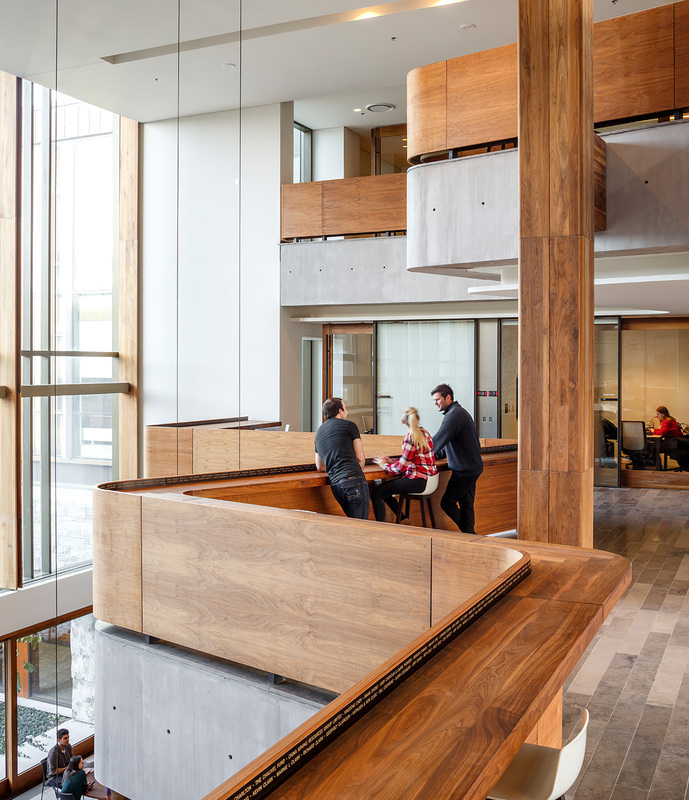 State-of-the-art communications are incorporated within the facilities lecture theater style classrooms, breakout rooms, lounges, research/program centres, meeting rooms, offices, dining hall, library, auditorium and the great hall, which contains a large two storey stone fireplace.